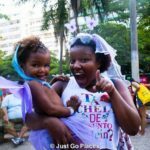 The first part of this post was written when we were South Africa and we were looking forward to the Ministrel Carnival the day after New Years Day. 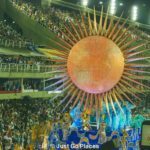 The second part of this post requires an update because the Carnival did not go according to plan. 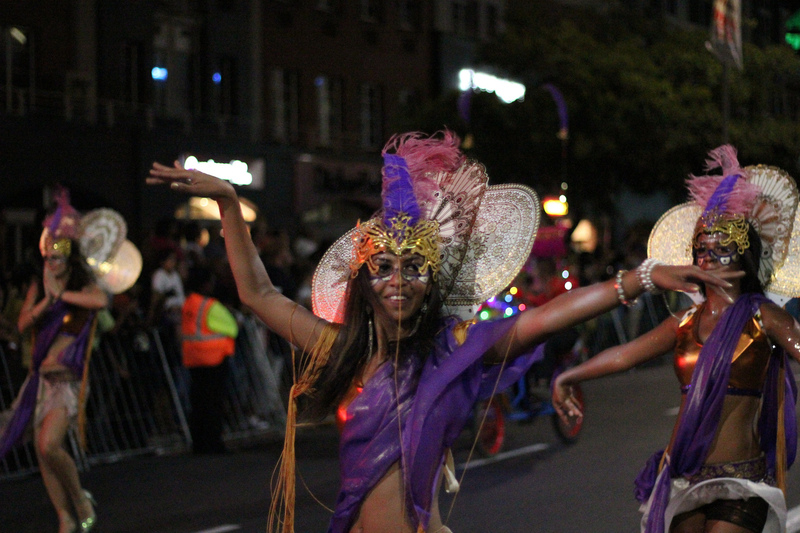 It is a Cape Town tradition that started over 200 years ago with the dark history of slavery. 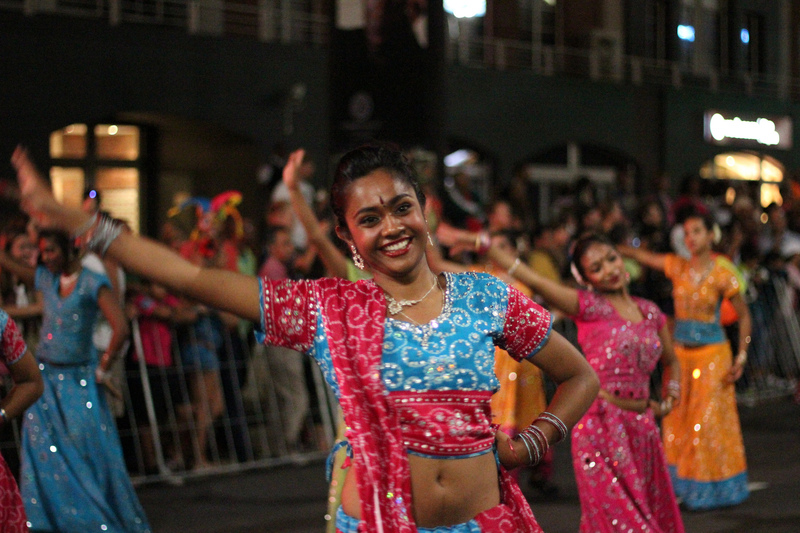 Nowadays it is a celebration of the city’s multicultural heritage. 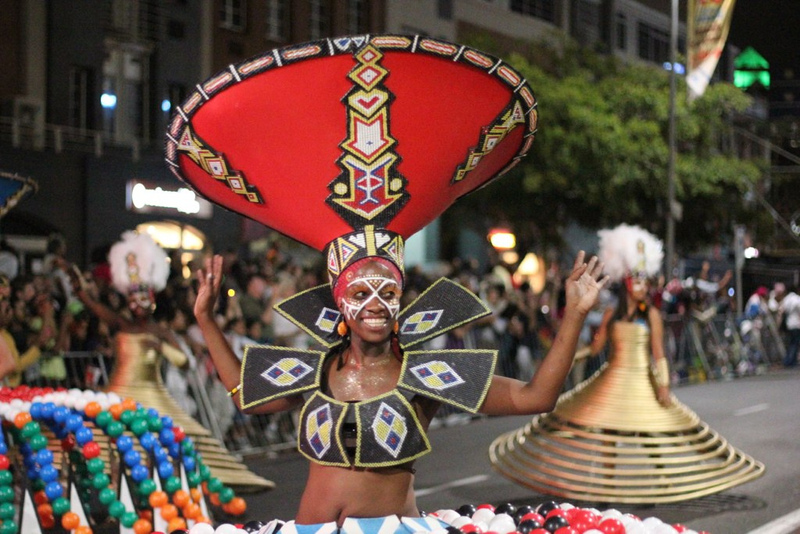 Minstrel troupes, Christmas bands and Malay choirs parade through the centre of Cape Town in a celebration that rivals Rio de Janeiro’s famed Carnivale. There are as many as 13,000 participants and many more spectators. It is also called Tweede Neue Jar (Second New Year) because in the days of Dutch control of Cape Town, the only day off the Malay slaves had was January 2nd. The story goes that the slave owners were too hung over to work their slaves the day after the New Year’s revelry. The slaves chose to spend their free day in celebration – singing and dressing up in colourful costumes. 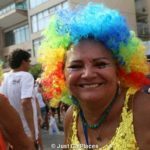 During the Apartheid years, the Carnival was moved to various stadiums because non-whites were forbidden to march in Cape Town. 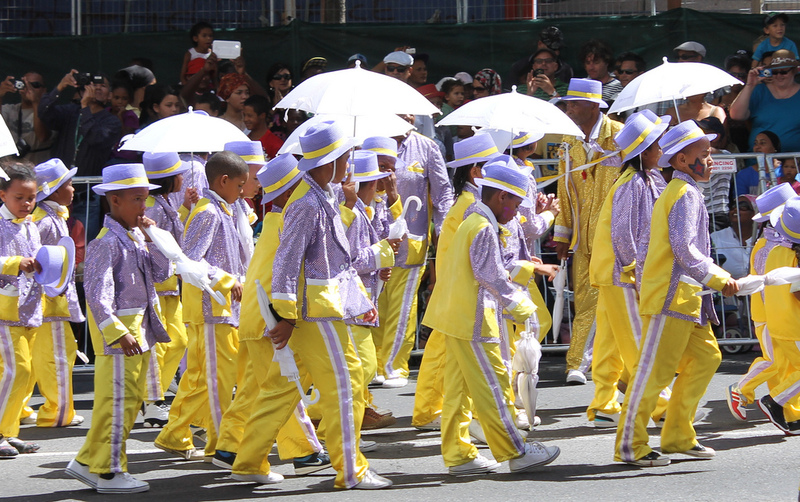 In 1989, the parade was returned to its original route from District 6 and through Bo Kaap, the traditional Dutch Malay quarter. 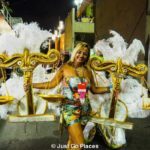 Although the parade on January 2nd is a major event, there are many more events and competitions planned through the month of January as part of Ministrel Carnival. UPDATE: The 2015 Carnival didn’t occur as originally planned. Instead the celebrations got off to a late start thanks to transportation issues. 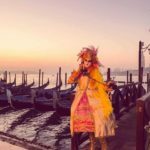 The Carnival finally took place on January 16th (long after we left South Africa!). We heard on the radio that the Ministrel Carnival in Cape Town for January 2nd was going to be late. The original discussion seemed to indicate that it would only be a few days late. Apparently, the performers needed Cape Town to provide public transportation to the city centre from the townships which the city had not done so. 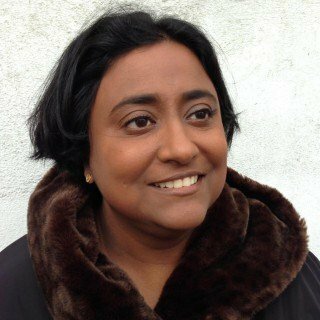 From what I gathered, Cape Town officials thought that transportation had already been agreed with the organisers. People (including families) were camped out downtown for the Carnival to start. Unfortunately, the scheduling of the Carnival then conflicted with the ANC’s 103rd birthday party held at Cape Town Stadium on January 8th. I can’t imagine that the families stayed camping out for 2 weeks until the Carnival eventually got underway on January 16th. I personally found the discussion on the radio that we listened to really annoying – the DJ (clearly white South African) thought that people should arrange for their own transportation. Was he oblivious? These people are dirt poor! Public transportation outside of the centre of Cape Town was definitely lacking. The people living in the townships definitely didn’t have the money to hire taxis and there were no public buses they could hop on. Did they expect a whole carnival to hitchhike to the parade? On the other hand, I found it amusing that a major city carnival was late – very typical. The country does seem to run on Africa time (always a bit later than advertised!). I’m sorry we missed it but there’s always next year!